Plagiarism is stealing someone’s work or idea and presenting it as your own. It is a common vice among students which should be avoided at all costs. 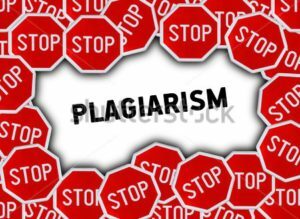 Many students are not guilty of plagiarism but find themselves plagiarizing by accident especially during an extensive research or dissertation. In the process of writing their notes, they can accidentally find themselves incorporating the ideas or opinions of an individual and presenting them as their own. There are different methods that students can use to avoid plagiarism. One good way to avoid plagiarism is to record all the reference used and record them at the end of the work. Citations should follow every statement that has been borrowed. The document or academic writing guidelines such as MLA, Harvard, APA or Chicago should be used while citing the source of information. Different learning institutions have preferred formatting styles. The information obtained should contain the name of the author and date or year of publication. For instance, when using Modern Language Association (MLA) system of formation the borrowed ideas or words should be followed by the name of the author and page number in parenthesis. Paraphrasing is another is another simple step that can be used to ensure that the document is free from plagiarism. Putting every information obtained in your own words is important. Avoid copying more than two words in a row from the source document. This would result in plagiarism. Quoting a source also helps in avoiding plagiarism. Every information should be quoted precisely the way they appear to avoid misquotation. It is essential to include the reference or work cited page at the end of a research paper to prevent plagiarism. The work cited page should follow the formatting guidelines. The reference page should contain the title, the author’s name and date of publication. 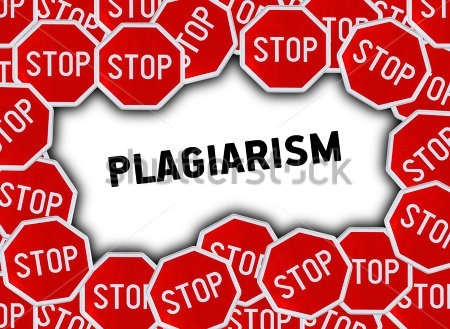 Plagiarism is an academic offense that causes a student to lose career or academic degree.